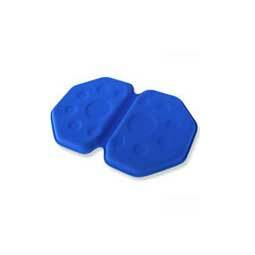 The primary function of pressure relief cushions is to prevent pressure ulcers or bed sores from occurring. 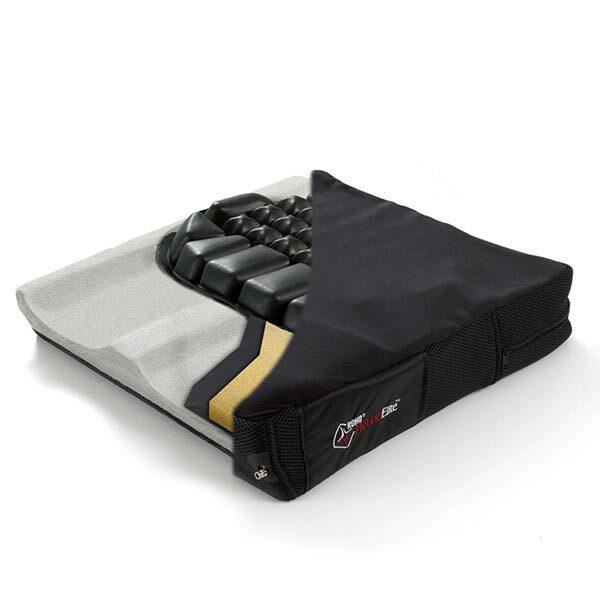 It also helps maintain pelvic and spinal alignment while maintaining a stable posture. Only one third of your body surface supports your body weight when you sit. This restricts the flow of blood in your body. Circulation is further reduced if you have lost muscle mass which once served as a natural cushion. Another risk of sitting is sheer force. This is the tendency to slide forward on other cushion types causing stress along the surface of your skin. EXGEL produce high-quality cushions in Japan using a gel material. It’s soft, flexible and stretches up to 20 times its original size. The gel moves to fit and support your body. 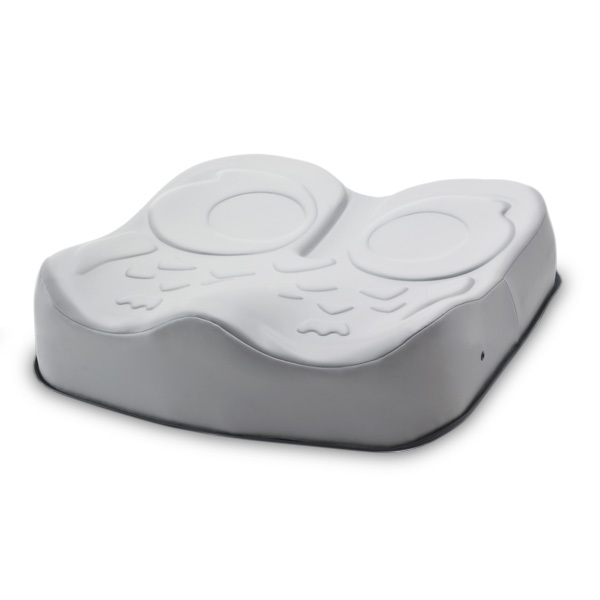 For those requiring moderate postural, sacral and coccyx support, the Owl is a popular choice. 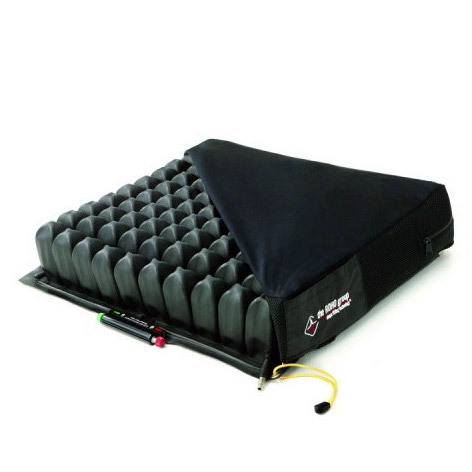 If you prefer inflatable cushions then American-made ROHO is considered the benchmark in air cell cushion technology. To inflate simply slide the hand pump nozzle onto the valve and begin the pumping process. Inflation to the desired amount is normally achieved in 2-3 minutes. 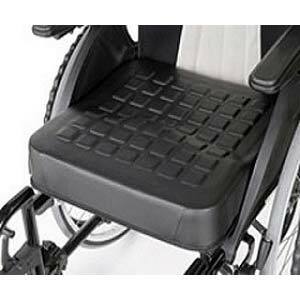 EXGEL and ROHO cushions are designed to give you comfort while reducing the pressure strains. 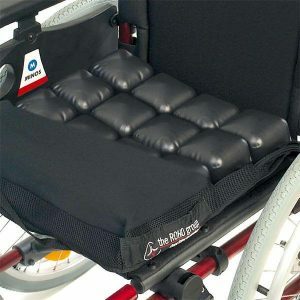 We recommend use for wheelchairs, scooters, chairs, cars, travelling and outdoor events.